A number of top Supercars drivers have given the series' new control transaxle the tick of approval following its widespread introduction at Phillip Island last week. 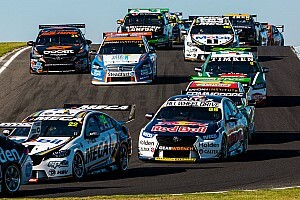 Supercars has switched to a six-speed Xtrac unit for the 2019 season, which replaces the Albins unit that was first introduced with the Car of the Future regulations back in 2013. After being tested at race events by Simona de Silvestro and Tim Blanchard during the back half of last season, the Xtrac transaxle was given its first series-wide roll-out at last Thursday's pre-season test at Phillip Island. 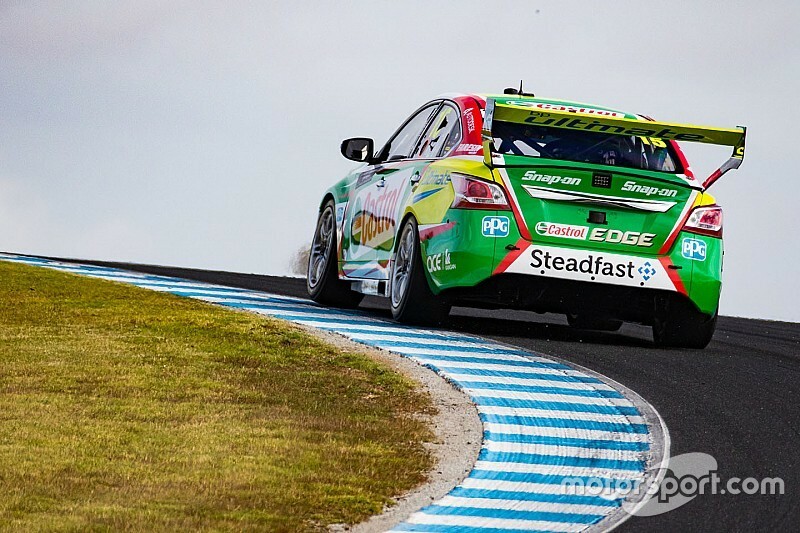 It was deemed a successful debut by some of the most experienced drivers in the field as well, Mark Winterbottom leading a chorus of praise regarding the new box. "It's a lot better quality gearbox, the shifts were really smooth, which is cool," he told Motorsport.com. "You don't always get upgrades in this sport when they do a tender. The other [gearbox] was very clunky. It's nice to get an upgrade." 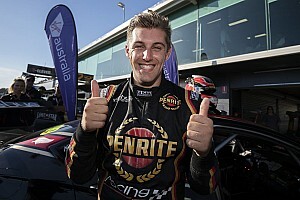 Tickford Racing's new recruit Lee Holdsworth added that the upshift felt more positive with the new unit. "The gearbox is certainly different," he said. "I haven't had a chance to back-to-back it in this car, but the upshifts felt quite different to me. It was more of a positive shift. "I felt like with the old system it was quite a soft engagement, now it's more of a clunk into gear without it feeling bad for the 'box." Garth Tander also had a taste of the Xtrac transaxle thanks to an unexpected handful of laps in Shane van Gisbergen's Triple Eight Holden. According to him it was the downshift that had a different feel, similar to the Holinger unit that was used before the move to a transaxle with CoTF. "Obviously [it was the] first time driving the Xtrac gearbox, on the downshift, it feels much more like the Holinger used to," he said. "Whereas on the upshift it still feels exactly like the old one did." 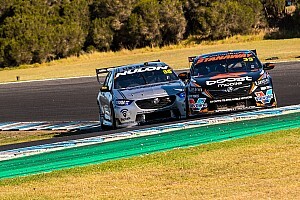 Supercars' Head of Motorsport Adrian Burgess said feedback regarding the new gearbox was good, but that time will be the ultimate test of its durability. "We're happy with the gearbox, although we've only had the one day on it with the entire field using it," he said. "The feedback matched what we saw with the prototype gearboxes last year. We're confident that it will be a good product. "But like everything in life we've got to give it time to prove itself. Hopefully we can get to five or seven thousand kilometres or more without teams feeling they need to go in there and crack test this, that and everything. "With time people's confidence will grow with it and it will become part of the car that doesn't need to maintained as regularly as it did before."